This brand new Azimut 66 yacht features the typical Azimut contemporary design as well as the most advanced technologies. 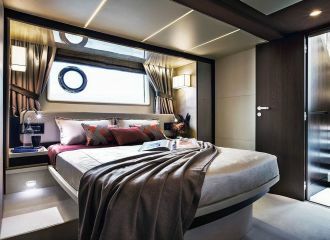 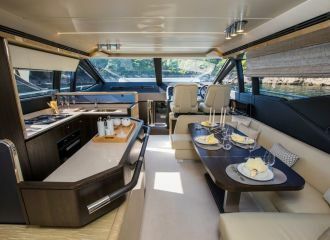 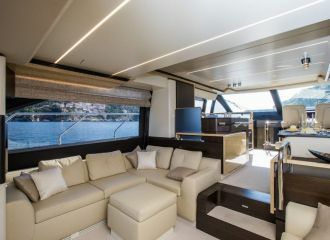 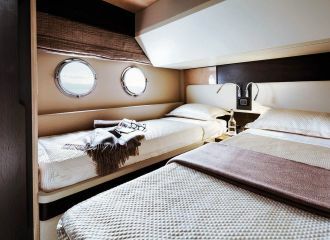 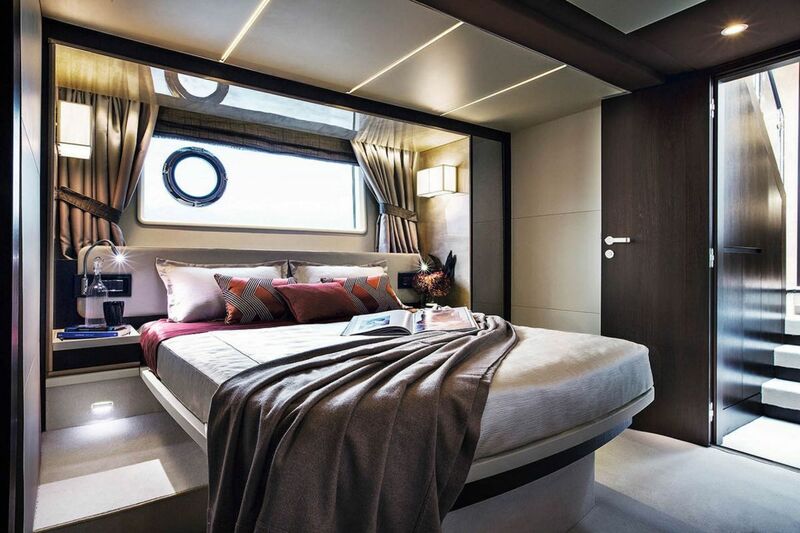 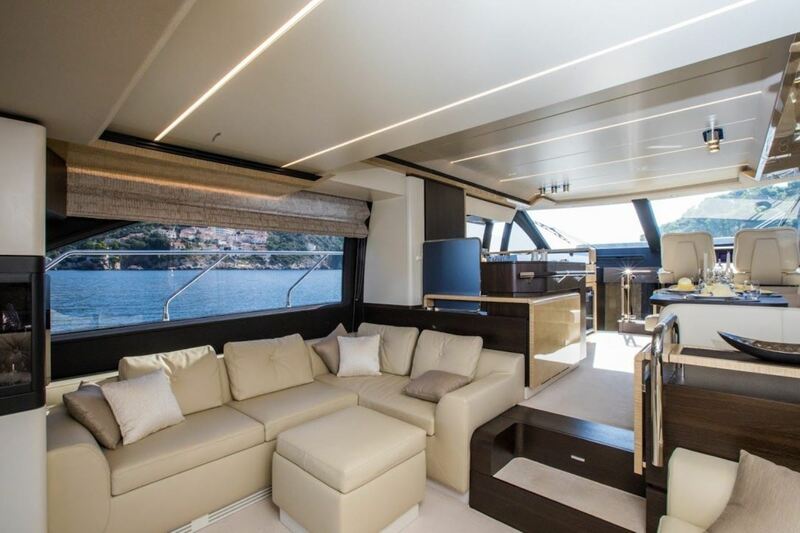 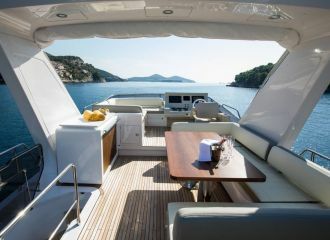 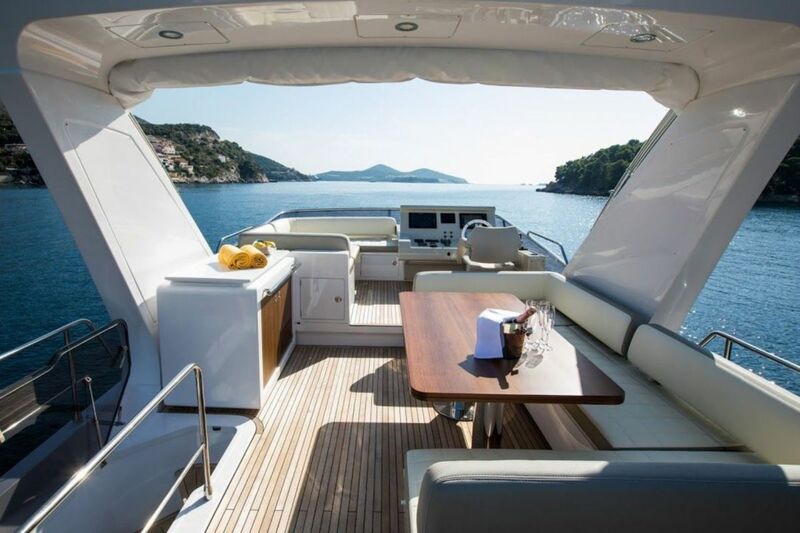 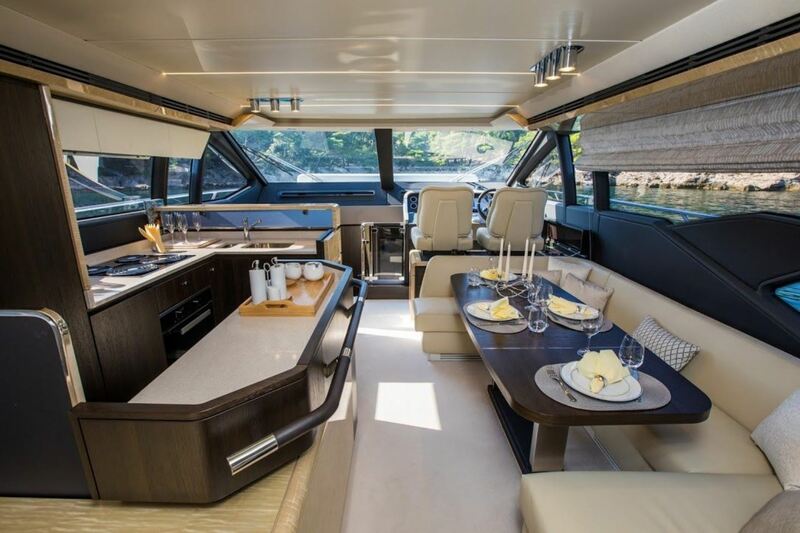 In particular, the yacht boasts stunning side windows, a spacious flybridge and a wonderful bow lounging area. 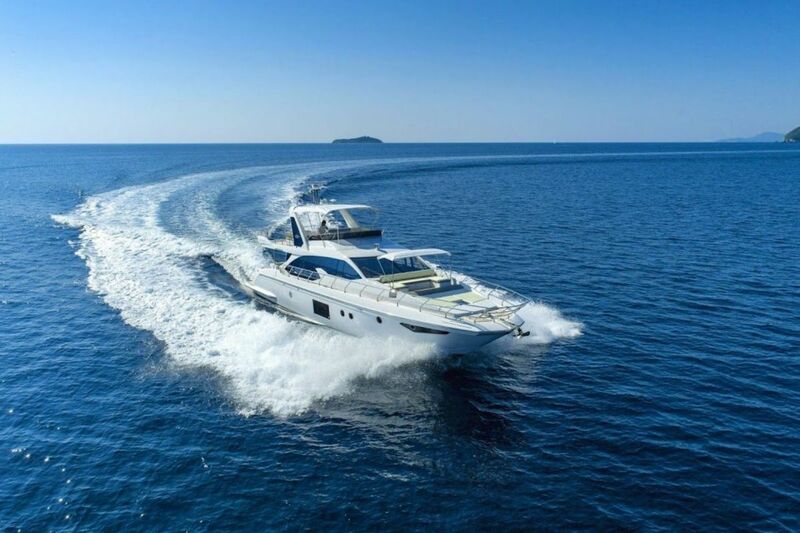 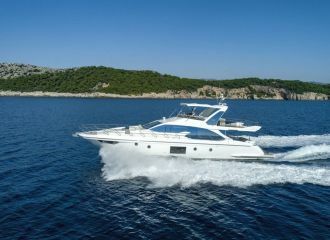 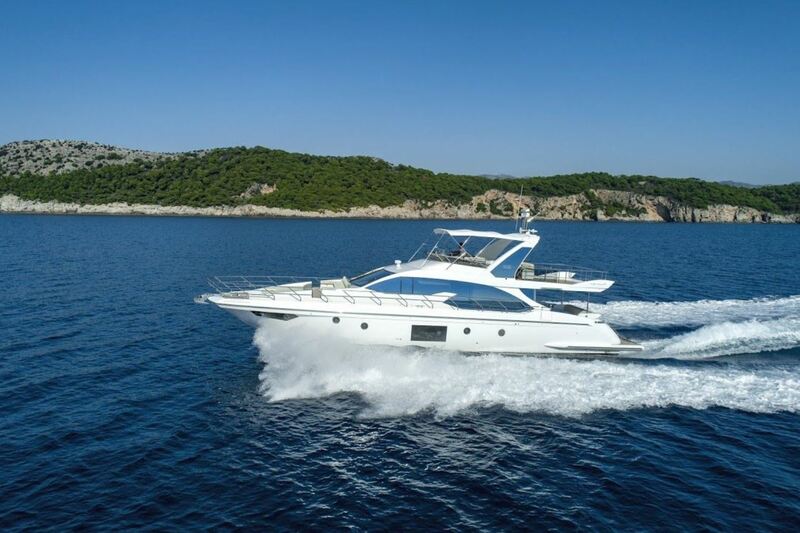 Currently available for a yacht rental in Croatia, this Azimut 66 yacht is perfectly suited for a family yachting vacation on the Adriatic Sea. 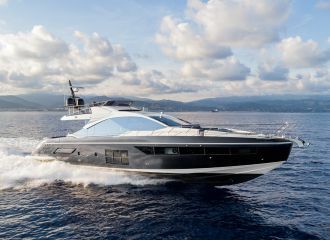 total 4866	€ Excluding VAT and APA ?